Blue Ridge Vision offers the High Country's BEST selection of high fashion and traditional frames. Here is a brief overview of some of the lines that we currently offer in store. Be sure to check the Office News section as well for in store pictures of our new additions to these lines and more. 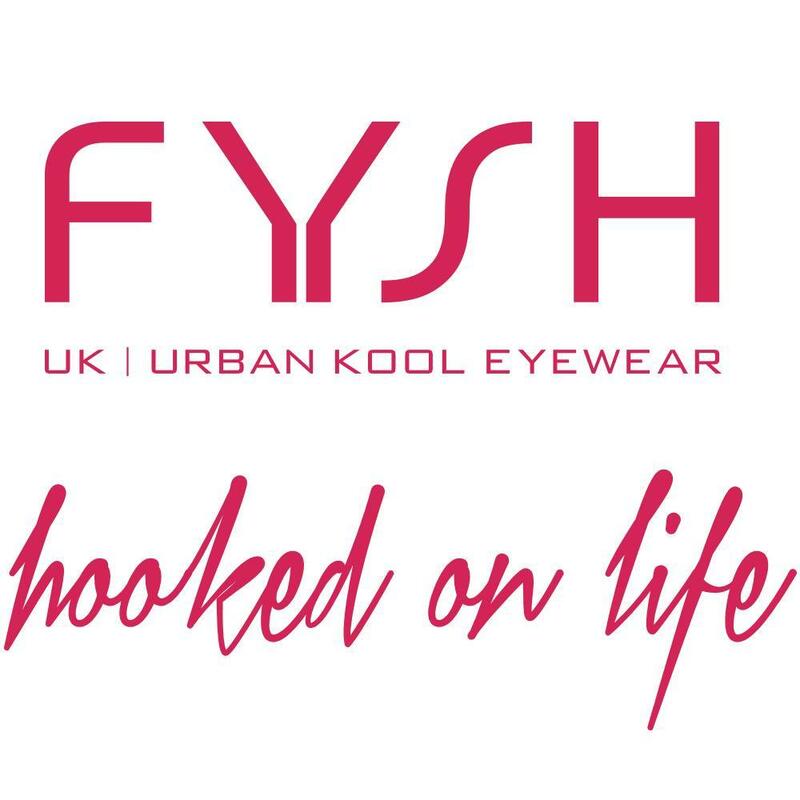 Combining the latest runway looks with the colour trends of the season, FYSH UK eyewear features a vast array of bold colours, intricate patterns, unique constructions and shapes. Ogi Eyewear constantly releases new products—bold, colorful, and handmade luxury eyewear—and develops the hottest trends in the eyewear industry. Oakley is known for its innovative lens technologies offering men's and women's product lines that appeal to sport performance, active and lifestyle consumers. From designer eyewear and sunwear, to a collection designed for managed care concerns, Europa has the product, programs and desire to meet the challenges required of a valued vendor. Taking its direction from the clean, modern aesthetic of Danish design, KLiiK denmark eyewear is subtle yet always inspired. 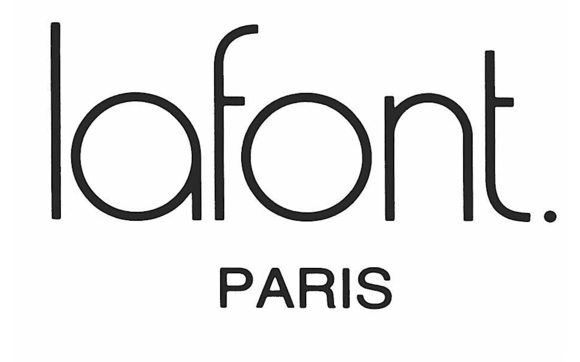 The heritage of French lifestyle, the celebration of Parisian elegance, and discreet luxury, together with technical knowledge, and only the use of highest quality materials, is the essence of Lafont. 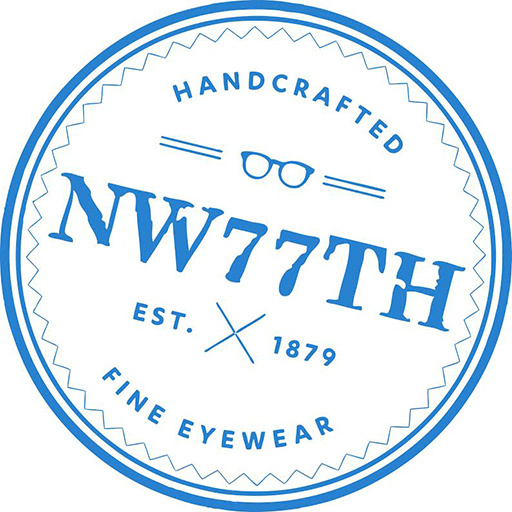 NW77th is a leader in designing the latest styles in the eyewear industry. With the most cutting edge glasses with independent designs.